Shockingly Sapporo (part 1) | PARE MEMBERS' CHAT ROOM! Yeah I know many people have said that. But if we see the numbers, it's kinda surreal. 19 degree Celsius in Summer?? And now this city is just entering autumn, the temperature is 10 degree. My hands are numb just because I walk outside without gloves. Please pray for me the winter guys. Winter is coming (Ned Stark, Game of Thrones season 1). 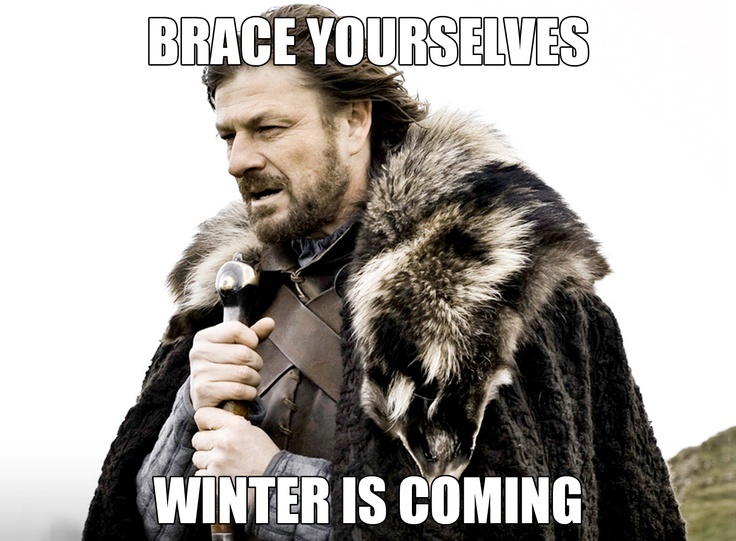 I bet it will be colder than Winterfell. That is one of many things I like about this city. Even in the most crowded part of Sapporo like Susukino, compared to Bandung or Jakarta (my hometown). I can walk everywhere comfortably because there is not much pollution and sound. I really love walking here. I have walked from my apartment at Kita10 to Kita42 without a purpose, and it was really fun. Some said that Sapporo is a boring city in the middle of nowhere, not like Tokyo. Some others said that Hokkaido is just interesting in Winter. I've proved that they're wrong. Take a look the next pictures. Windows XP wallpaper? No, it's a vast meadow at Moerenuma Park.